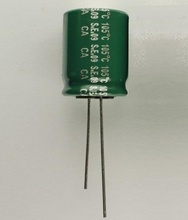 Radial Electrolytic Capacitor 16x32mm 105°C, low esr original Panasonic made in Japan. 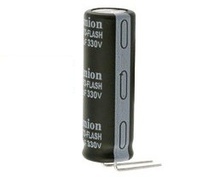 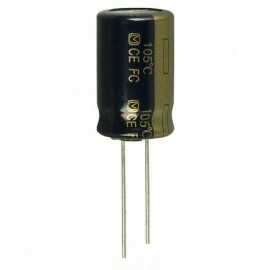 Radial Electrolytic Capacitor high quality, low impedance (low esr) PC Miniature 32x16mm 105°C. Radial Electrolytic Capacitor high quality, low impedance (low esr) 10x15mm 105°C.